It has been recognised for some time now that using QR codes can really support learning but what can you do? Well the fact that devices often used in schools such as the iPad have a camera built in makes it super-handy for working in the classroom with QR codes, but how can they be used to support learning, what methods can you employ in order to create them and then share them? Now the idea is that you have an app that will create the code and the information is held within it. 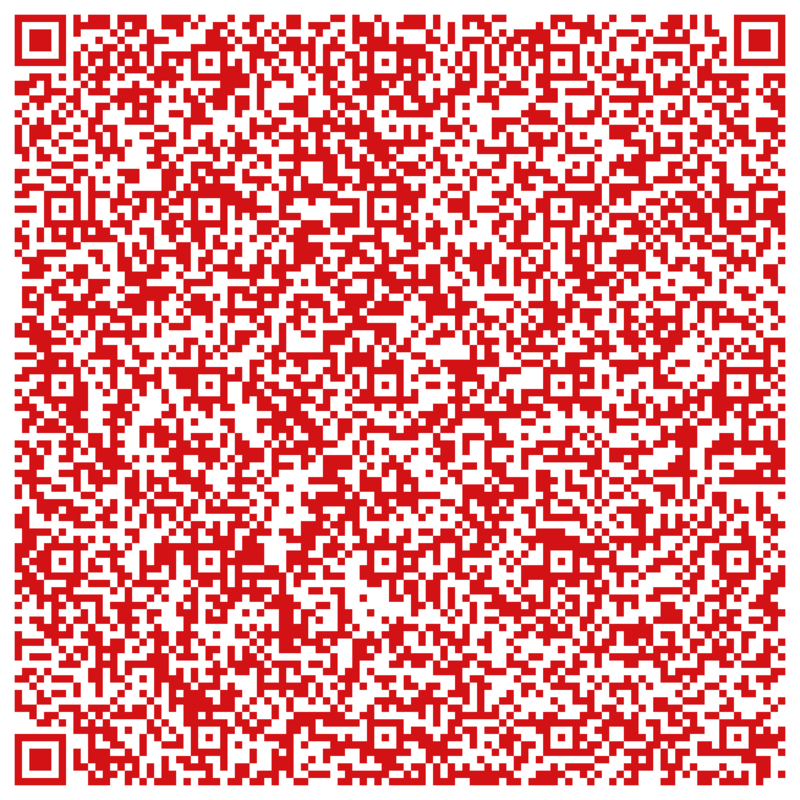 If you scan it, you can see that it includes a fair amount of text. Imagine if that text contained quotes for students to analyse, or a written evaluation of a piece of work or a comment made by another student on that piece of work. The text option is really useful. Remember though, the QR code can link to any online content, so with that in mind; any app that you use on your iPad which can create online content, can in turn then be turned in to a QR code which can support displayed work, be inserted in to work to take it to another level, so forth and so on. Flip it around and you’re the teacher (of course you are) – it could be a link to the rubric you’re using with your class to reflect upon their work – you’ve got it stored in Dropbox, wondering how to share it with the students…. Simply get the share link for the document, embed it in a QR code, share that with the students on your lesson resource/wall display/wherever… students scan it and they instantly access that resource, or the YouTube video you wanted them to view or the blog you want them to comment on or the….. you get the idea. I’ve been thinking a lot about SOLO recently too and so I’ve created a presentation / wall display template for lessons where SOLO and SOLO stations (via Tait Coles @totallywired77) can be used – I thought, if all students are using iPads, I can simply get students to access the resources for each station (SOLO level) electronically; by scanning the QR codes on the relevant slide. The various slides on the presentation are broken down in to the different SOLO levels and then the slides can be populated with various pieces of information/resources linked to each of the SOLO levels via a QR code. Each slide too also has a QR code on it linking to a SoundCloud soundbyte explaining what each SOLO level means and what it might look like for them as learners progressing through the lesson. Other ways to use QR codes might be through a revision bookmark, a revision wall display, a bookshelf wall display with QR codes next to the books which could link to reviews, key learning opportunities, other content related to those books. You could create lots of different accessible resources. It’s a really useful and helpful way to both curate and disseminate information, links and learning opportunities. For more ideas on how you can use QR codes in your lessons to support learning, check Tom Barrett’s ‘Interesting Ways to Use QR Codes’ crowd sourced document here. Can you think of some more ideas to add to the list? Can you think of some more ideas from those different types of QR code listed at the top? Please let me know if you do! Does Vimeo work in your school? It’s a similar service to Youtube but tends to attract more of the quality screencasts and videos rather than some of the less desirable stuff found on YouTube. Would that be of any use? Damn this is mindblowing! 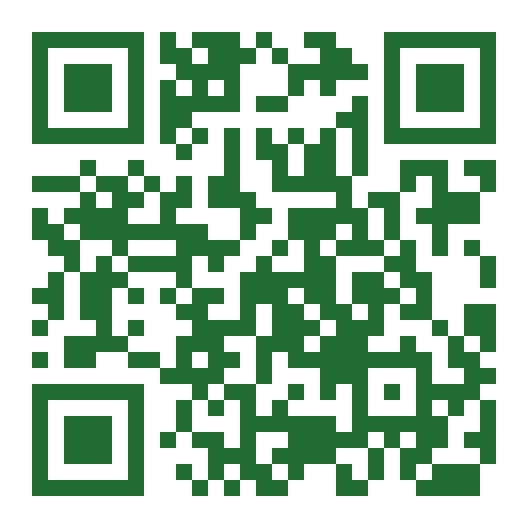 I never thought of using QR codes for education at all! I can now imagine stuff like having QR code treasure hunts for learning journeys etc. Great post! Thanks for sharing these. We’ll be starting 1:1 in a month, and using QR codes will most likely play a huge role in sharing and connecting kids to resources. Great News! Let me know how you get on. Where is it happening? In our dept we use QR codes as support and extension. Each table have a laminated word document with various QR codes with direct links to various grammar points, verb conjugators. If students need further extension or support they can click when the need arises. That’s a brilliant example! Thank you for sharing. Would love to develop this post with that example. Have you got a photo? Would fully credit you of course!